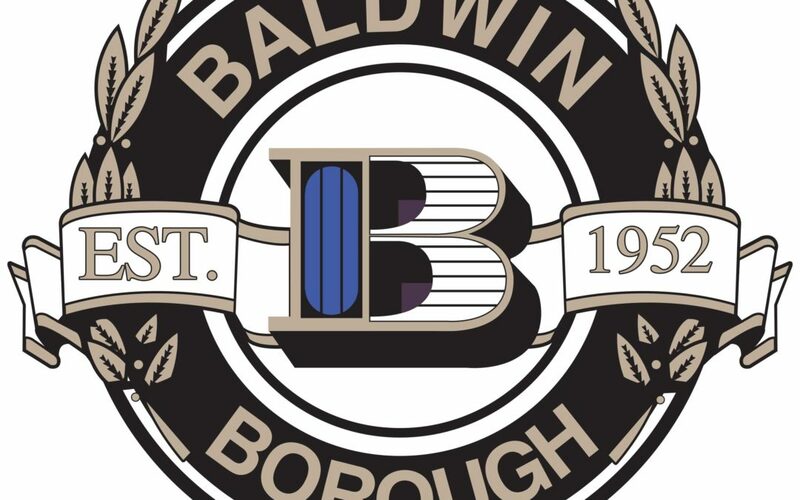 Baldwin Borough Partners with WeTip to Fight Crime | WeTip, Inc.
Baldwin Borough, PA…….Baldwin Borough, Pennsylvania has joined forces with WeTip, Anonymous Crime reporting organization to make neighborhoods safer in their community. Officer Keith Hagan heard about the successful WeTip Program and brought WeTip to Baldwin Borough to provide a safe and anonymous tip line for the people of the community. Officer Hagan has said, “I am very excited about the possibilities that this program will bring to our cases.” This new partnership is another step toward our vision of being the most effective, anonymous crime reporting resource in the nation. WeTip has aided law enforcement authorities in taking over 1,200,700 crime reports resulting in over 17,000 Crimes solved. All calls and webtips to WeTip are absolutely anonymous. No one ever knows who made the call.